Located on the south shore of Eastman Pond in Grantham, Snow Hill ski area served the residents of the Eastman Community Association for over a quarter of a century. The Eastman Community Association was formed in July of 1971, as the new real estate development became to gain speed. Located just off Interstate 89 in Grantham, the development was to feature many forms of recreation, including water sports, golf, and skiing. A new Stadeli double chairlift was installed on the southern shore of Eastman Pond in 1972. It is possible that the ski area did not open until 1973. Three trails descended from the top of the lift to the side of the pond. Though technically a private ski area, lift tickets were often sold to the general public over the years. In 1989, the first annual Eastman Winter Triathlon was hosted. In addition to a run to the top of Snow Hill and a cross country ski portion, the race included a slalom leg down the ski area. Starting in the mid 1980s, many residents questioned the viability of the ski area. A Eastman Long Range Planning Committee survey revealed that the ski area was deemed of little importance to most residents. A 1998 Cilley & Associates study indicated that 68% of residents did not use the ski area. 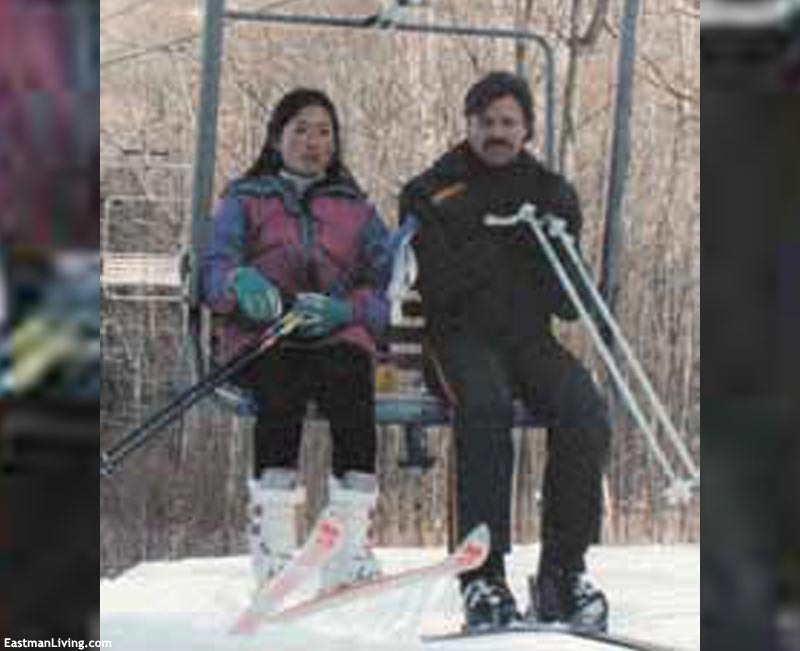 On August 27, 1999, the Eastman Community Association Recreation Committee voted to close the Snow Hill ski area and accept an offer from nearby Whaleback to purchase the double chairlift. On September 4, 1999, Eastman Community Association Council voted for a similar recommendation. On September 17, 1999, the Eastman Community Association Board of Directors voted to close the ski area and sell the chairlift to Whaleback. Soon after the decision, some association residents filed a lawsuit in hopes of overturning the decision. 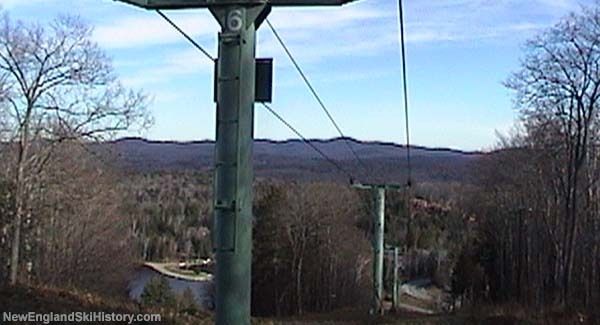 While the ski area remained closed, the chairlift was not removed at that time. Never installing the chairlift, Whaleback's management closed their ski area in 2001. After nearly half a decade in the courts, the lawsuit was unsuccessful and the ski area permanently closed. The chairlift has since been removed. The former ski slopes are reportedly posted no trespassing. "Sorry to hear/see that -- I basically learned to ski bombing down those slopes in the late '70s, when we had family & friends living in Eastman."